In this interview I speak with Will Tjernlund co-founder and managing partner of Goat Consulting on the latest on different Amazon seller programs. In this interview at the shop.org conference I spoke with Stefanie Botelho CEO of Fitzroy on how she is aiming to "make wholesale fun" for speciality retailers. In this interview I speak with Richard Kestenbaum, partner at Triangle Capital on the ups and downs of the life of Gilt Group which was recently acquired by Rue La La, it's main competitor. The flash sale commerce model took off like a rocketship a few years ago but has fizzled recently and the market is not growing as much as it was once expected. 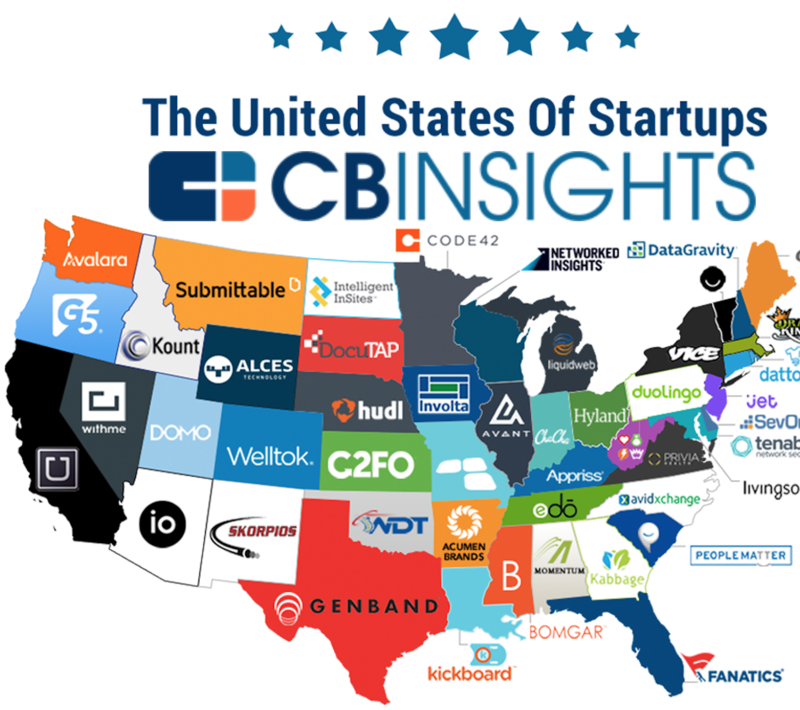 We also discuss other commerce models including subscription, rental and direct-to-consumer as well as the ongoing battle between the heavyweights Amazon and Walmart. 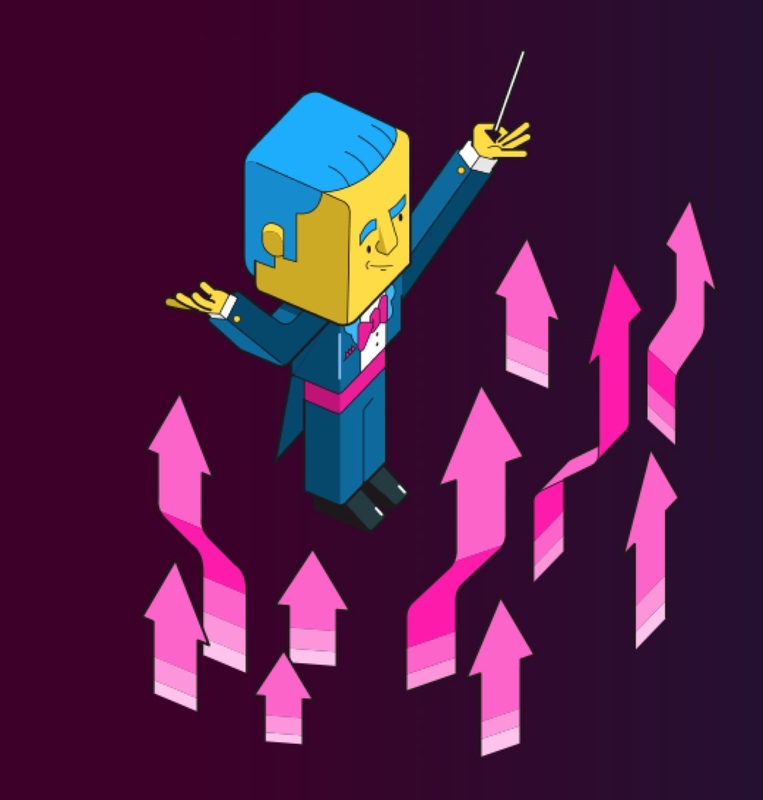 Role of CIO in the modern organization. Interview with Harrison Lewis CIO of Northgate Gonzales a grocery and finance operation with over 40 locations. In this interview I speak with with Harrison Lewis CIO of Northgate Gonzales a grocery and finance operation with over 40 locations about the role of the CIO in the modern organization, the grocery business and specific areas of the tech stack that are top of focus for him and the organization. In this interview I speak with Danny Govberg CEO of WatchBox on the future of the pre-owned luxury and vintage watch market and how the balance a business operating in multiple continents. Interview with Bob Negen CEO of WhizBang! 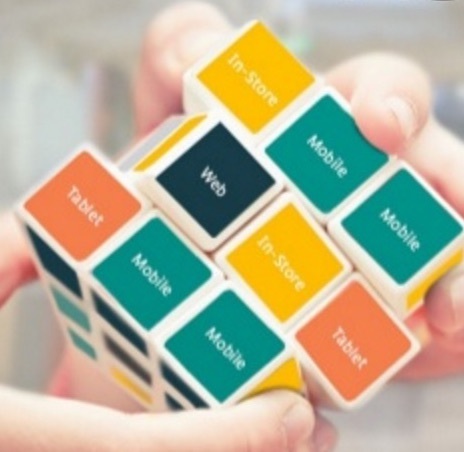 Retail Training on how to help SMB retailers survive and thrive in the digital age. In this interview I spoke with Corrine Allen COO of Goodwill of Orange County about her experience growing and leading an omni-channel retail organization with over 20 locations, online and 2000 employees. In yet another fascinating conversation with Michael Klein Director of Industry Strategy at Adobe we discuss the Magento acquisition, a smaller voice acquisition and a lot moe key topics on how the world of retail, online and offline is changing. In my second interview with Goodwill Industries International I spoke with Ryan Smith, Sr. Director of e-commerce operations at shopgoodwill.com. 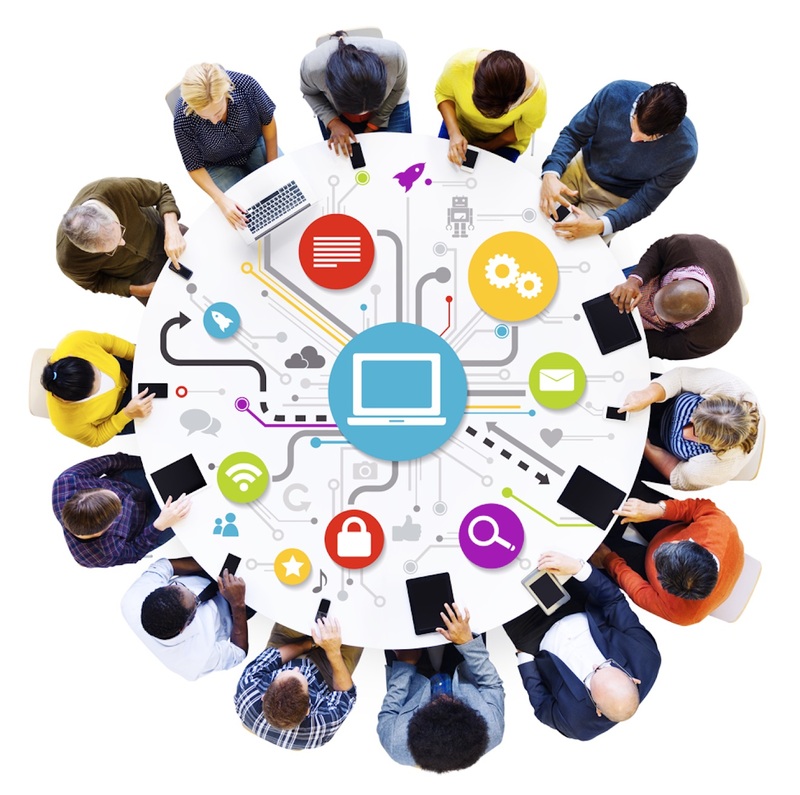 In this interview I sepak with Adam Stiska Director of Mobile and Digital Strategies at Goodwill Industries International (Goodwill) on managing a multi-stakeholder commerce and online technology strategy. Interview with Alpha co-founder on product management and rapid experimentation in developing new products. In this interview I spoke with Nis Frome co-founder of Alpha. 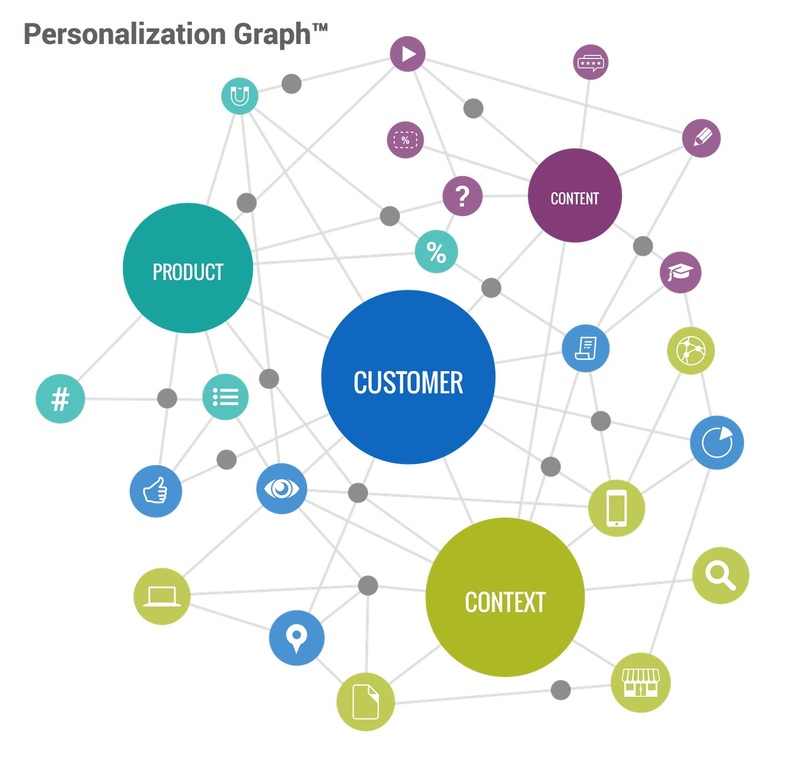 Alpha helps enterprises get access to consumer insights rapidly. Alpha’s platform enables management teams to make data-driven decisions about users, products, and markets. 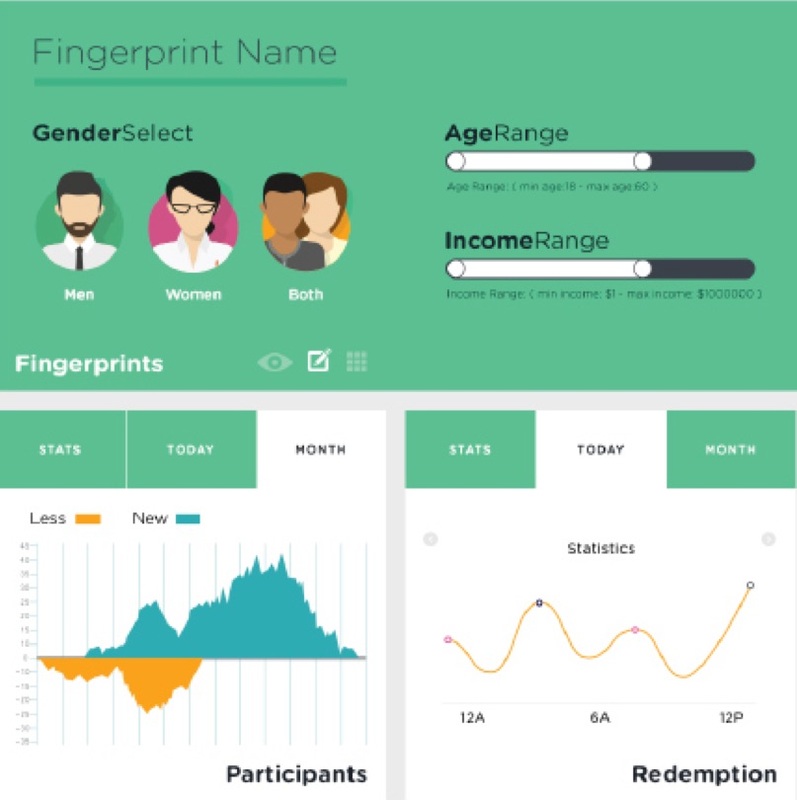 By streamlining the workflow to source a target audience, design interactive prototypes, and run experiments, Alpha’s end-to-end platform lets you go from plain-English questions to on-demand user insights in two days. I spoke with Phillip Raub, founder and president of b8ta, the startup that's building a platform to build modern physical retail experiences on top of. b8ta has shown that the traditional mold of what a retail experience was can be broken and re-constructed successfully, and now some of the largest traditional retailers are joining them. In this interview I spoke with MPP Global SVP Melissa Pegus on subscription commerce, media business dynamics and workplace diversity. Melissa has an extensive background in e-commerce and subscription business models and currently a member of the senior executive team at MPP. 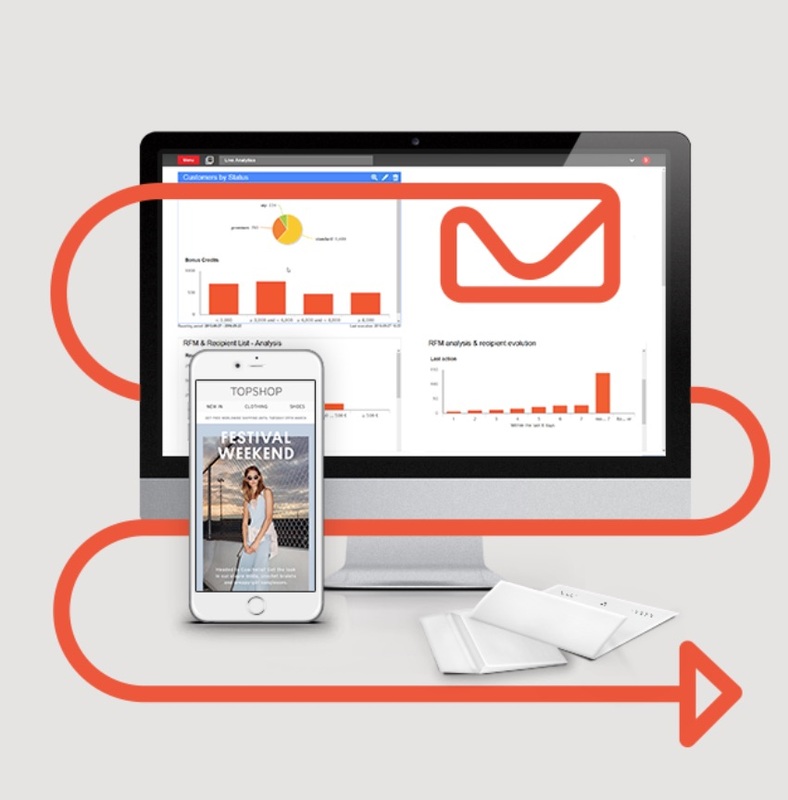 Subscription commerce is a growing trend among brands and retailers and MPP helps companies with the payment as well as other aspects of the subscription mode. We also discussed subscriptions in media and publication and last but not least her background and what companies can do to improve diversity in all aspects of business. In this interview I spoke with Craig Stewart VP of Product at SnapLogic. 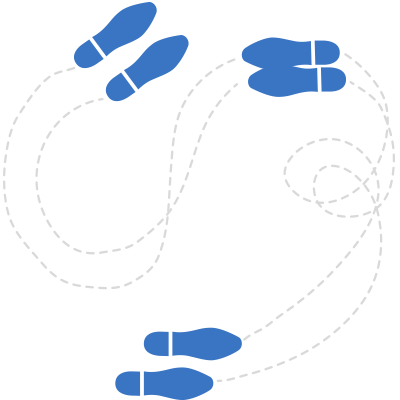 SnapLogic provides products and services that help enterprises use API's and manage the performance and integration with over 450 outside applications. In this interview I spoke with Chris Obdam, CEO of Betty Blocks on the topic of no-code and low-code software development. Betty Blocks is one of the leading companies in this space with the vision of enabling business users, aka citizen developers, the power to create applications quickly without the need to involve IT and development teams. In this Interview I spoke with Simon Kemp, Founder and CEO of Kepios on Global Web and Mobile Trends. Kepios recently released a comprehensive report in conjunction with HootSuite and We Are Social on the state of Digital including Web, Mobile, chat and many other details on every country in the world. The report has more than 5,000 slides and covers 239 countries. 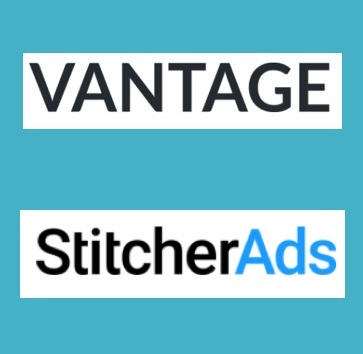 In this interview at the shoptalk 2018 conference I spoke with two guests, Aran Hamilton, co-founder and president of Vantage and Conor Ryan co-founder and SVP of StitcherAds. 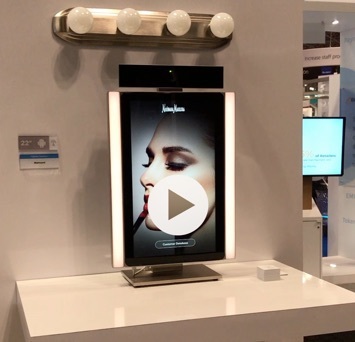 Both companies are helping omni-channel retailers use the massive amounts of data they capture and turn it into experiences to help shoppers within the retailers and brands' various touch points. 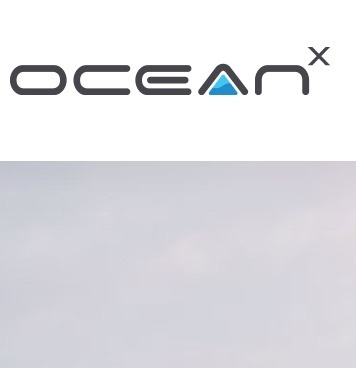 In this interview I spoke with Georg Richter, a long time executive and innovator in the subscription business model on starting OceanX, a platform for running subscription models for ecommerce, CPG and brands. In this interview at the Shoptalk 2018 conference in Las Vegas I spoke with Drew Giovannoli, product marketing manager at Bazaarvoice. To understand the latest consumer needs and expectations when it comes to e-commerce personalization Bazaarvoice recently partnered with ResearchNow to survey more than 1,000 consumers in the United States to learn what consumers were experiencing across five key industries — Apparel, Health and Beauty, Sporting Goods and Equipment, Home Improvement, and Auto Parts and Accessories. We discuss the different aspects of how personalization is views in 2018 and what tools and services Bazaarvoice is working on. Today on Retail Tech Podcast, we speak with Eran Eyal, CEO and founder of Shopin. We kick this segment off by discussing the various use cases of the Shopin app, which seeks to combine blockchain and AI to improve personalized shopping experiences. We’ll discuss details on how users and retailers can benefit from Shopin’s universal shopper profiles, how they can help control your personal data, and touch upon a few technical aspects of integrating Shopin . We’ll also discuss SEC regulations of ICO token sales in the United States and for Shopin tokens in particular and what’s ahead for this exciting venture. Something you won’t want to miss: Eran talks about design and blockchain jobs at Shopin, for those interested in NYC and remote employment. Listen to the podcast on iTunes. Today on Retail Tech Podcast, we speak with tech entrepreneur Patrick Palacios, founder and CEO of Loyalcoin and Appsolutely. We start off with an introduction to Appsolutely, a service focused on customer rewards with the aim of optimizing customer engagement by implementing a universal rewards blockchain economy, using the LoyalCoin token. Built on the LoyalPlatform, the LoyalCoin token is a digital asset in which consumers and merchants can participate in universal rewards programs. Patrick and I discuss the unique approach to the loyalcoin ICO and its innovative applications of blockchain to the retail industry.Did you know you can listen to the podcast on iTunes too? Please remember to rate and subscribe! This time on Retail Tech Podcast, I interview Loren Padelford, Vice President and GM of Shopify Plus, a cloud based, fully hosted e-commerce platform aimed towards high-growth, high-volume merchants. In this episode, we discuss how you can scale your high growth online store, and implement exclusive Shopify features, all while offering the seamless online retail experience Shopify is famous for. We also delve into ideas about blockchain applications to retail, Shopify's new partnership with Snapchat, and how Shopify might soon become involved in the Cannabis industry. BONUS: we ask Loren what online retail niche he would focus on to start a store! Join us for all this, and more, on the Tech Retail podcast. In this episode of Retail Tech Podcast, I interview Mike Zorn of WorkJam -- a cross platform mobile app that empowers employees and employers in the area of workforce engagement. Mike and I discuss valuable employee engagement strategies, how to reduce turnover rate, and how to retain your top employees and salespeople. We also take a look ahead into the future of the gig economy, why computers won't steal everyone's jobs, and what's in store for users as voice recognition software becomes more prevalent. 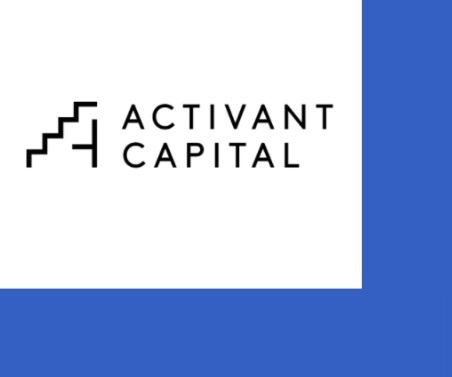 In this interview I spoke with Activant Capital Founder and Partner Steve Sarracino on Investing in the Future of Retail. 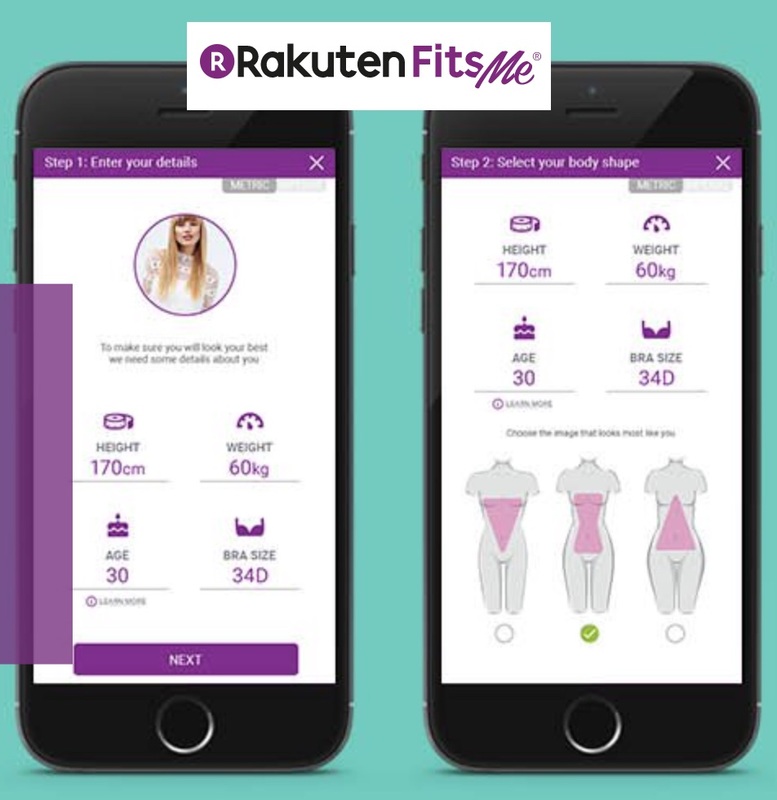 In this interview I spoke with Vicky Zadeh CEO of RakutenFitsMe which helps e-commerce retailers offer Fit and Size information to their shoppers. In this interview from the podcast booth at the NRF Big Show 2018 in New York I spoke with Kelly Goetsch, Chief Product Officer of commercetools on the newer software development methodologies known as Low-Code, No-Code and also a good conversation on the Cloud decision for retailers, and a big question re. Walmart's in a connected world. In this podcast interview I speak with mode.ai CEO Eitan Sharon on shopping bots and future of Artificial Intelligence in ecommerce and retail. In this interview at the 2017 Shop.org conference in LA I spoke with Jim Lofgren, US CEO of payment tech company Klarna. In this interview I spoke with Ed Kennedy, commerce strategist at Episerver, a unified commerce and content personalization software vendor. In this interview at the 2017 Shop.org conference podcast booth in Los Angeles, CA I spoke with Kelly Goetsch Chief Product Officer of commercetools about the Serverless Commerce concept, the API revolution in software and Microservices. This episode is longer than my typical interviews but the topic is of utmost importance (perhaps the most important) in retail technologies so well deserving of the additional time. 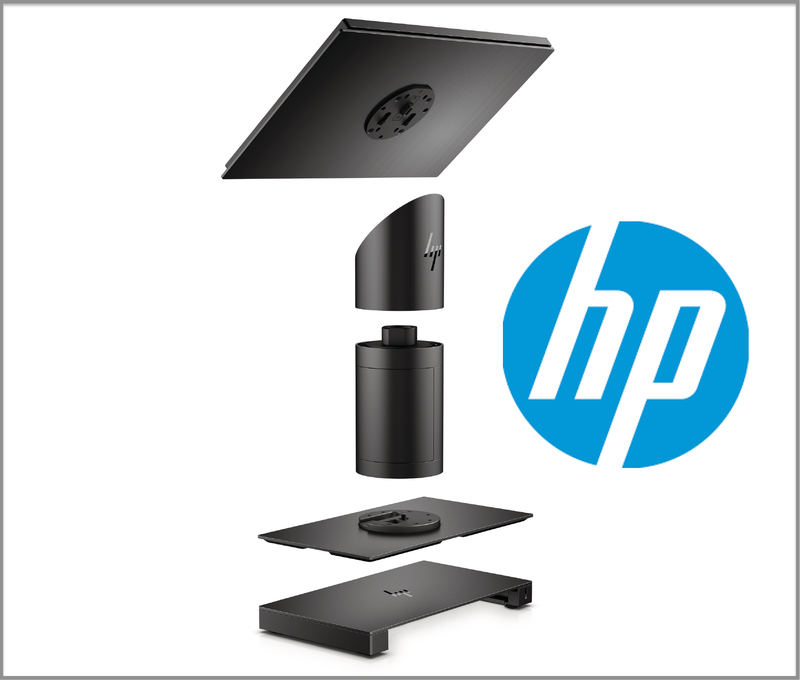 In this interview I spoke with Brad Tracy head or POS at HP as we discuss the new product release. 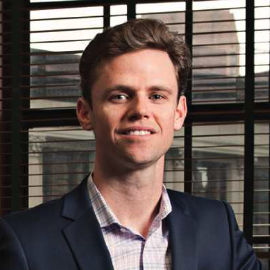 In this interview I spoke with repeat guest Ryan Craver, SVP at Lamour Group about the latest trends in retail business, ecommerce leaders' financial reports and a lot of other, very interesting topics. Listen to my interview with Mark Hardy, CEO of InContext working on adding efficiencies to Retail back-office operations using Virtual Reality (VR). Listen to the great conversation with Nunzio Esposito, head of experience at Hook&Loop, a design agency inside Infor. In this interview I spoke with LeadGenius CEO cofounder and CEO Prayag Nayar about how innovations in consumer ecommerce are guiding B2B sales technologies transform. In this interview I spoke with Jason Woosley SVP of Product and Technology at Magento about the new B2B platform capabilities launched at the Imagine conference. 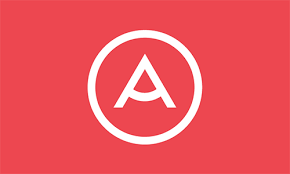 In this interview I speak with Len Eschweiler SVP or retail at Affirm, a company which is re-inventing the way consumer finance works. 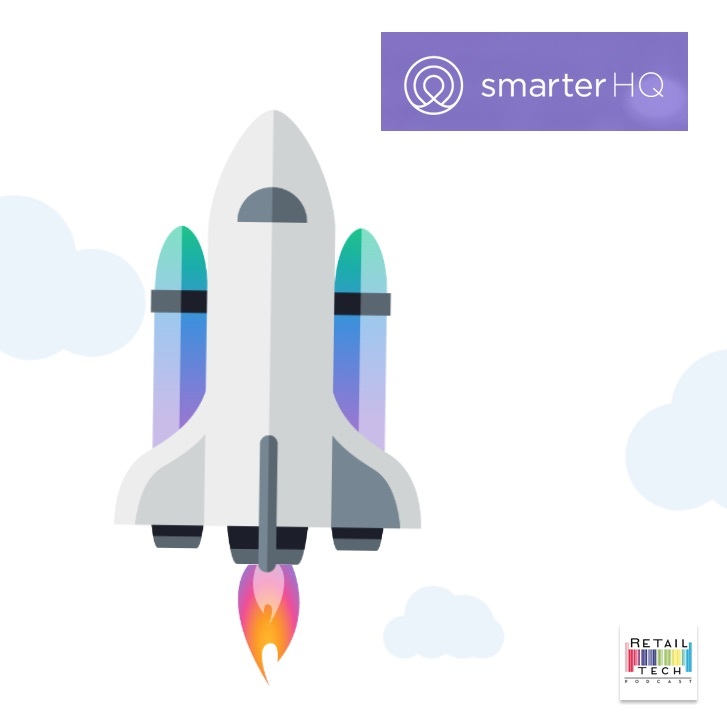 In this interview I spoke with Jennifer Silverberg, CEO of Smar Commerce a company building tools for CPG brands to optimize the carts on their ecommerce channels. At this interview at the Shoptalk 2017 conference I spoke with Rob Garf, VP of commerce strategy at Salesforce. 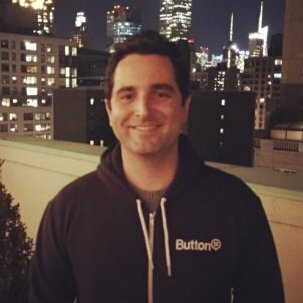 In this interview I spoke with Mike Dudas cofounder and Chief Revenue Officer of Button, a company that is helping retailers realize the power of mobile by allowing seamless interconnected services to complimentary and relevant products. Interview with Fujitsu Head of Retail Business Marc Janssens at NRF17 on new announcements in Retail and CPG. In this interview at the NRF17 show I spoke with Marc Janssens, head of the Retail business at Fujitsu America, Inc. about his take on the future of the store and how Fujitsu is innovating to fill in the gaps for retailers. 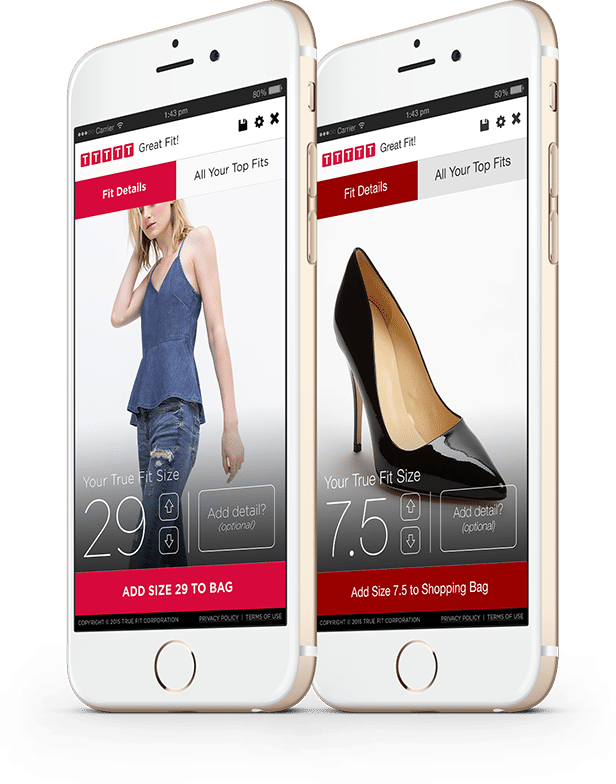 In this interview at the NRF17 Retail's Big Show I spoke with Arun Nair, cofounder and CTO of RetailNext about in-store analytics and other factors of physical retail. In this interview at the NRF17 Retail's Big Show I spoke with Stefan Weitz, Chief Product and Strategy officer of Radial, the supply chain and software provider to retailers. In this interview at the NRF17 Retail's Big Show I spoke with Bharat Rupani, president of Interactions Marketing a leading retail event marketing company about how technology is affecting his business. In this interview at the NRF 2017 Retail's Big Show I spoke with Randy Evins Senior Principal IVE SAP Food Drug & Convenience at SAP Retail about how he works with retailers. In this interview at the NRF 2017 retail show I spoke with Josh Teitelman, AVP of Social Commerce Solutions, Sprinklr on enterprise social management and engagement. 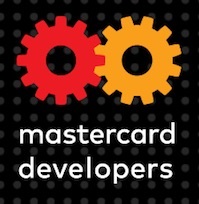 In this interview at the NRF 2017 Retail's Big Show I spoke with Linda Kirkpatrick, EVP of market development for Mastercard US about their payment platform Masterpass and the mobile payments landscape. In this episode I spoke with Kelly Goetsch, Chief Product Officer or commercetools about his take on this year's NRF Retail's Big Show in New York which just closed on Jan 17th. In this interview I discussed the content planned for the NRF 2017 Retail's Big Show with the VP of educational strategies Eric Olson. The Retail's Big show is coming up on Jan 15th at the Javitz convention center in New York. I spoke with Zoe Leavitt a retail tech analyst at CB Insights regarding her recent discovery of the Amazon flying warehouse patent and other things Amazon. 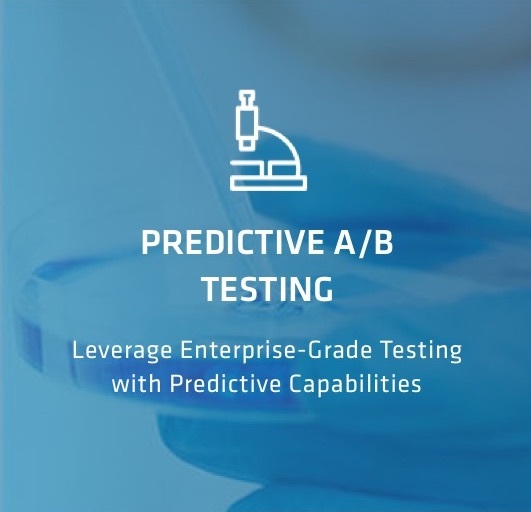 In this interview I spoke with Rafi Kretchmer, VM marketing at Panaya a company focused on helping enterprise clients using Oracle and SAP ERP run a more agile operation. 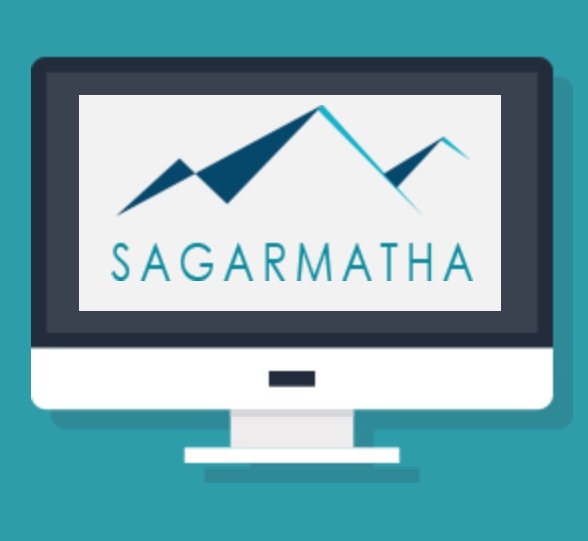 In this interview I speak with Chen Katz of Sagarmatha on how they help retailers optimize marketing and purchase path conversion. 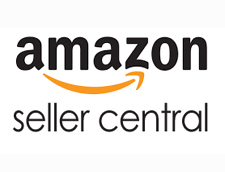 In this interview I spoke with Will Tjernlund, a seasoned Amazon seller and expert consultant about why and how retailers and brands should consider Amazon. In this interview I spoke with Nick Jordan, an engineering leader at the UK online store NotOnTheHighStreet.com about their transition MSA, the microservices architecture. 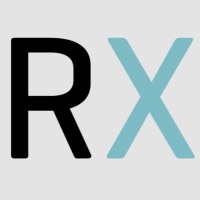 In one of my final interviews of 2016, I spoke with Rick Rommel, founder of the scale-stage retail accelerator program RetailXelerator about how they help startups and insights navigating the retail waters. 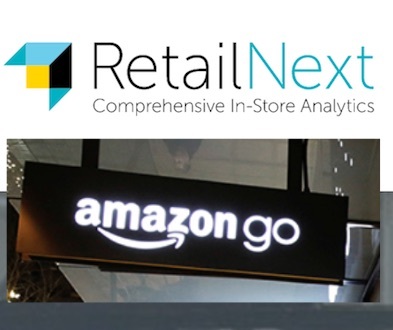 Listen to this dicsussion with RetailNext director of Marketing Bridget Johns as we discuss the new Amazon Go stores and how it could impact local retailers specially grocery. In this interview I speak with Zach Goldstein Founder and CEO of Thanx, a loyalty platform for local, bricks-and-mortar retailers. We discuss the challenges retailers face and how they can get a leg up on e-commerce by focusing on loyalty. 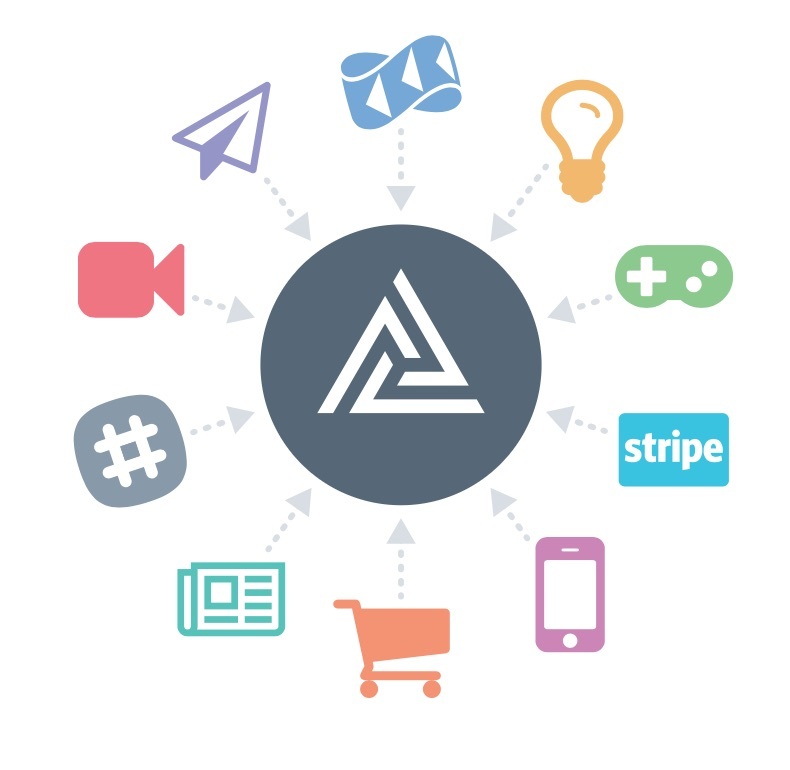 In this interview I spoke with Patrick Poulin CEO and founder of API Fortress where they help companies stay on top of their API's. In this interview I spoke with Troy Vosseller the co-founder of Gener8tor, an early stage accelerator about how their program works and how they help retail startups. Does the Truth really sell? 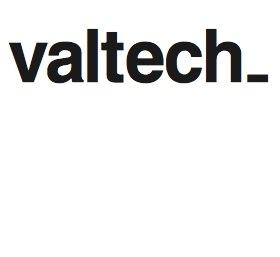 Interview with Feelter on retail social intelligence. 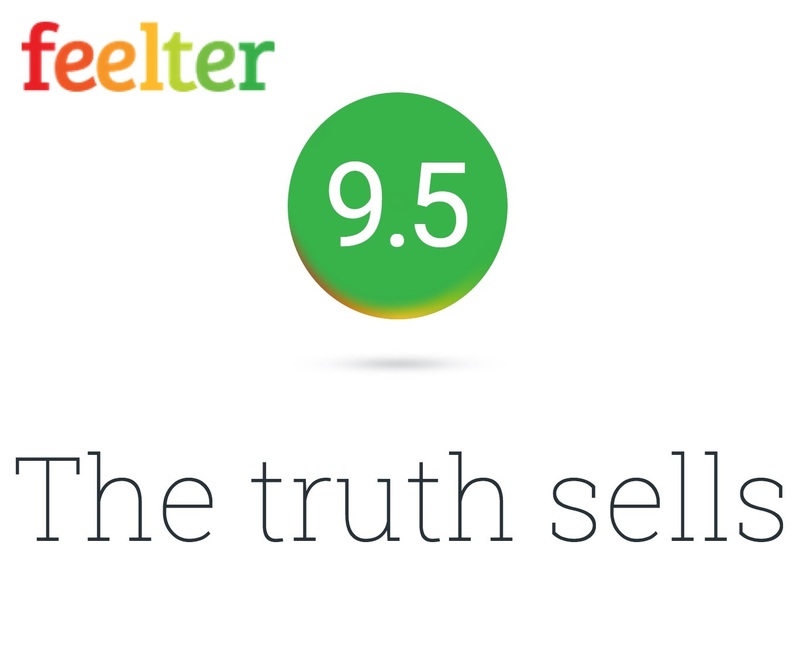 In this interview I spoke with Smadar Landau and Saar Szekely of Feelter a company with solutions that helps retailers and shoppers put the truth into online interactions. 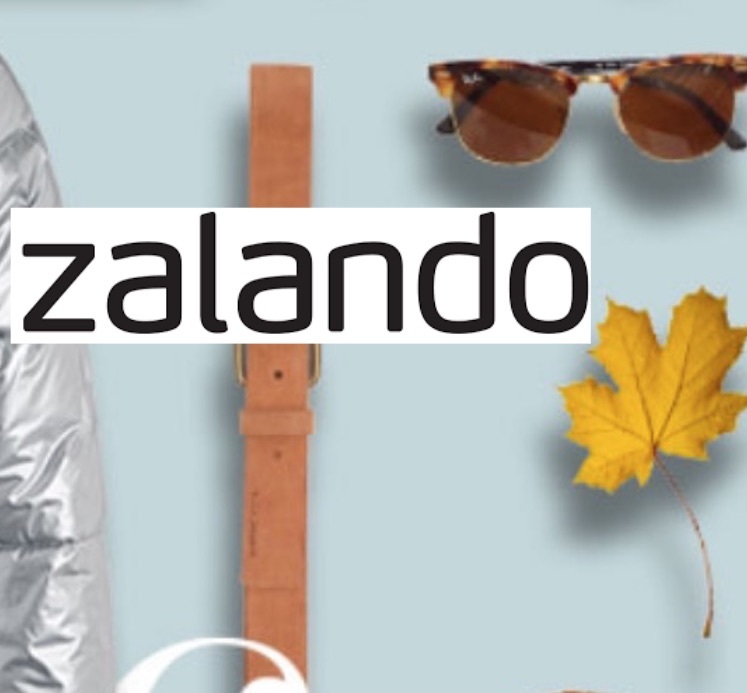 In this interview I spoke with Rodrigue Schafer one of the heads of Engineering at Zalando, a leading e-commerce company in Europe about their journey into becoming a Microservices (MSA) organization. In this interview I spoke with Haitham Ghadiry VP of sales at HighJump software on retail supply chain innovation. 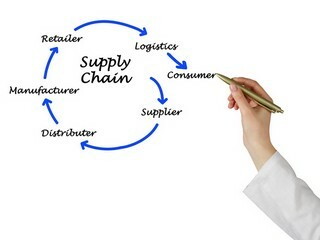 Supply chain is at the heart of any retailer, specially omni-channel operations and we delve into many important parts of the solutions. In this interview I spoke with Ryan Craver, a retail executive with deep insight into the different parts of retail - from finance, merchandising, marketing, store operation, digital, supply chain and private label. I highly recommend listening to this fascinating discussion. 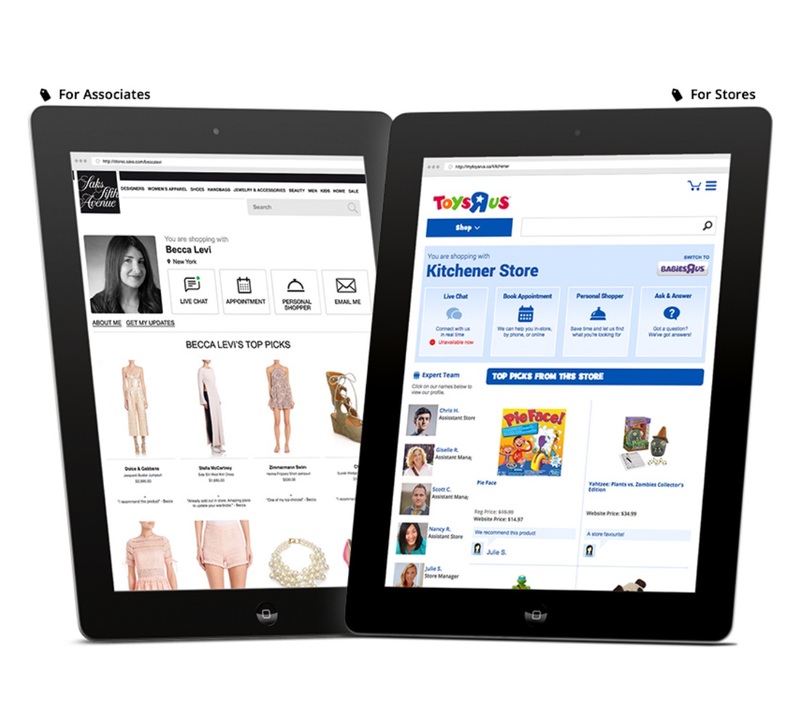 Builder Interview - Fred Skoler of ShopYourWay on how to use gamification and rewards in retail. In this Retailer discussion with Fred Skoler I learned a lot about how the awards and gamification aspects of e-commerce are being used by retailers such as Shop Your Way, a unit of Sears Holdings to improve loyalty and ultimately revenues. In this interview I spoke with Tim Falls VP of community at Keen.io a company changing how companies manage the data and presentation side of their all too important analytics. In this interview I spoke with Michael Osbourne from SmarterHQ - a marketing optimization company. 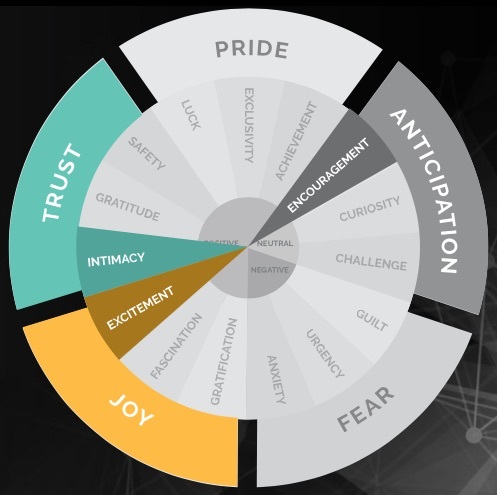 We discussed topics such as High Value Disengaging Segments and Attrition Risk Flags and many more key aspects on how today's successful B2C marketing processes work. In this interview at shop.org 2016 I spoke with Coco Jones and Mariam Dombrovskaja from Shopkick. In this interview I spoke with Brian Field, Senior Director of Advisory Services at ShopperTrak. 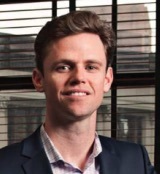 In this interview I spoke with Lawrence Whittle, Chief Revenue Officer at Persado about how they help retailers maximize content effectiveness while reducing the time and effort needed to create the content. 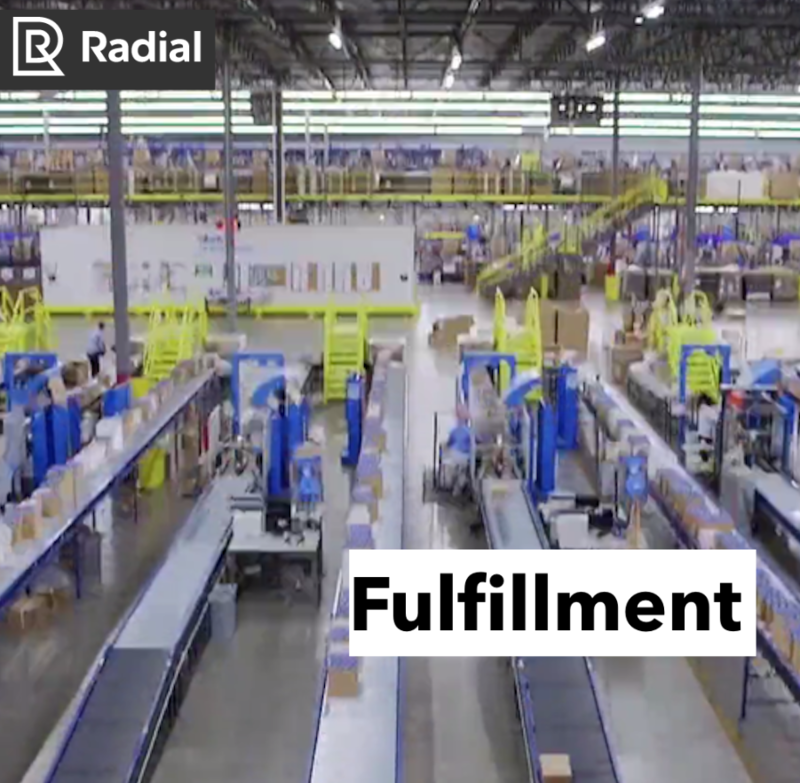 In this Interview at the shop.org 2016 in Dallas I spoke with Stefan Weitz, Chief Product and Strategy Officer of Radial, the omni-channel fulfillment company. Listen as we discuss the history of the company and the range or products and services they provide to some of the top retailers. In this interview at shop.org 2016 I spoke with RichRelevance CMO Diane Kegley and and Director of product marketing for the new search tool Jolie Katz. 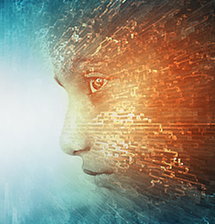 In this interview I spoke with Errol Denger Director of Commerce at Adobe about the new partnership with Magento, the open source ecommerce platform, formerly owned by eBay. Listen as I speak with Troy Vosseller, co-founder of startup accelerator Gener8tor about their retail-focused conference OnRamp taking place on October 11, 2016 at the Chicago Soldier Field stadium. The benefits for attending are numerous and you can save $100 now using the code RETAILTECH100. 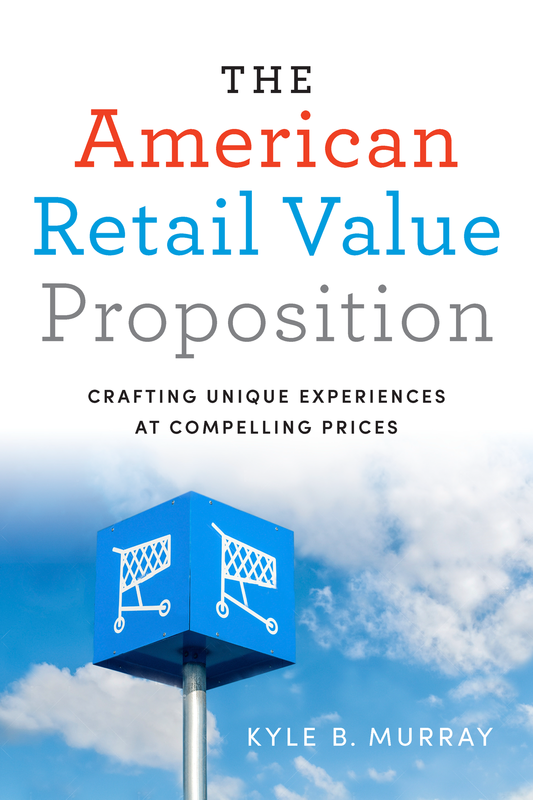 The American Retail Value Proposition - interview with professor and author Kyle Murray. In this interview I speak with Professor Kyle Murray, director of the School of Retailing at the University of Alberta in Canada about his new book "The American Retail Value Proposition". It was a fascinating conversation and I learned a lot of valuable information about how retail works and full of gold nuggets of valuable information for retailers and the industry pros alike. In this interview I speak with Beck Besecker, CEO of Marxent whose product VisualCommerce is the virtual products platform, designed to empower retailers and manufacturers with next-generation Augmented and Virtual Reality visualization tools. 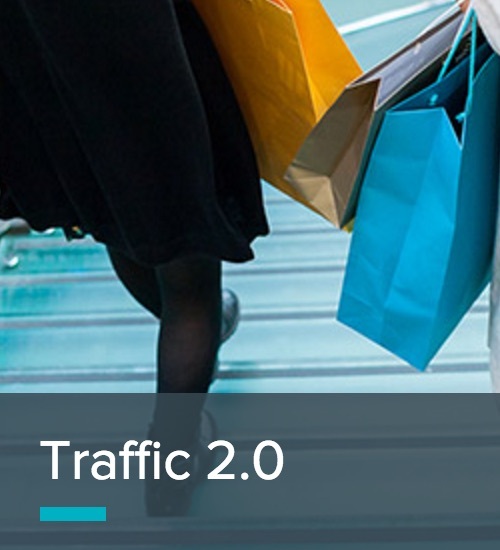 In this episode I spoke with Manish Sood, CEO of Big Data platform company Reltio which helps Retailers understand customer needs as they evaluate, compare or buy products in today's multi-channel retail world. A true Omni-channel structure required integrated support for marketing, sales and service activities require uniform and complete customer understanding throughout the consumer journey. 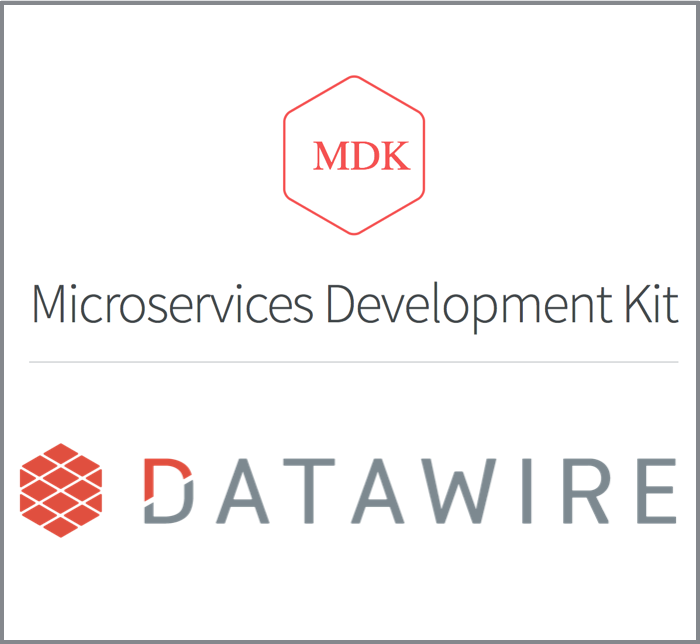 In continuing our coverage of Microservices I had a chance to speak with Richard Li, CEO of Datawire and how they are helping the MSA (Microservices Architecture) practice move forward. The episode was very interesting as we see the birth of a new "system" take shape and how Microservices can be a major competitive tool for Retailers, online and omni-channel both. In this episode I had a discussion with Adam Lewis, CEO of Apploi a NYC startup with products in the recruiting space. The legacy Applicant Processing Systems are not being used by the retail applicant crowd who are mainly the Millennials on mobile. What can and should retailers do to optimize their recruiting and interview process to keep up with the tools their employees are using? 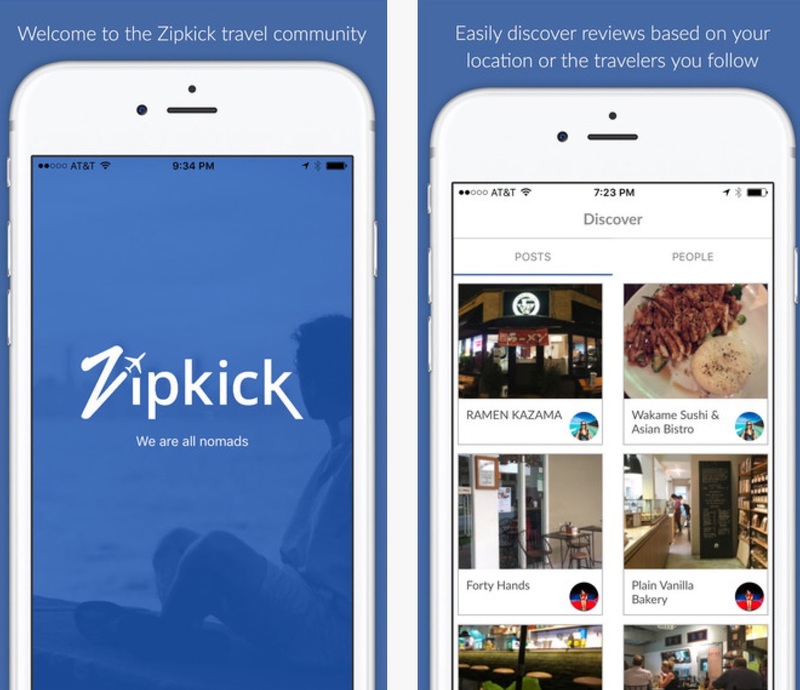 In this episode I spoke with Jason Will, CEO of Zipkick an app that lets experts in food and hospitality distribute their reviews of venues to audiences of consumers and what they have learned building a core of authentic experts in major cities in the US and internationally. 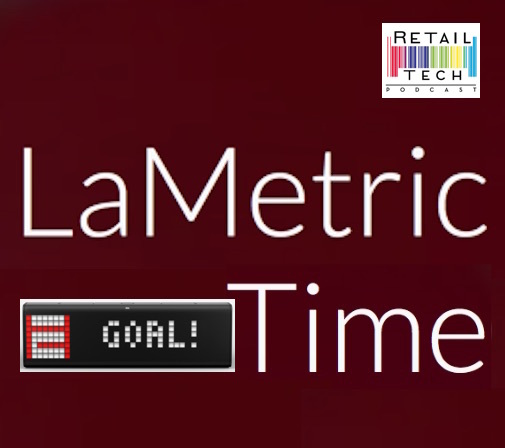 In this interview with Nazar Bilous, CEO of Smart Atoms, a UK-based technology startup we discuss how their product, LaMetric Time helps engage in-store shoppers for better conversion and other benefits. "Scroll down for discount code." If you're in charge of marketing, it seems like your job is becoming more complex and time-consuming every day. With all the old and new media, social channels, mobile, SMS and everything in between, it's overwhelming to make sense and organize everything into manageable pieces. 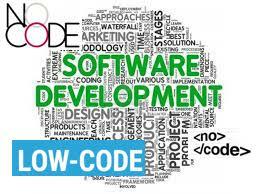 That's what Customer Marketing Cloud company Optimove aims to help you with. Listen as I talk with Amit Bivas, Director of Marketing, on what the company does to help retailers transform their focus on the customer experience into measurable business success. 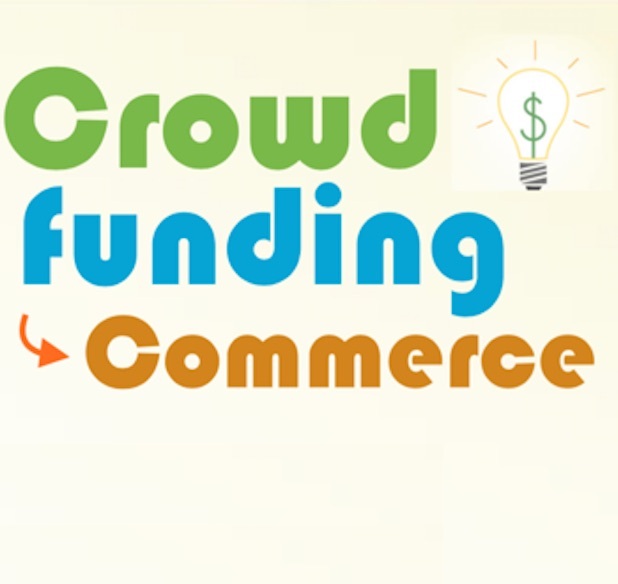 Indiegogo is one of the pioneers of the Crowdfunding movement and after 8 years of helping companies launch new products on their platform they are using the experience helping customers move into full-fledged commerce experiences as part of a new partnership with pre-order commerce platform Celery. In this interview I spoke with Keith Nealon, CEO of Vyze based in Austin, TX. Vyze is a technology company that delivers financing options for brands, in every channel and for different customer segments. 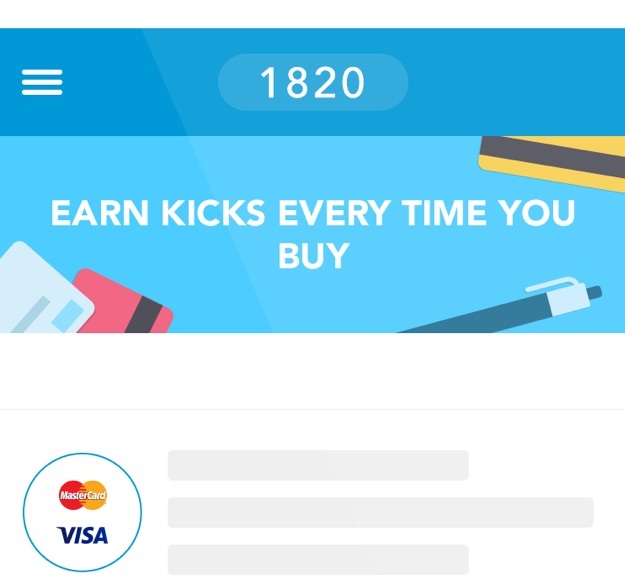 We've seen the optional financing option appear on the checkout page on many website, let's find out how this actually works. I had the opportunity to sit with Craig Alberino, CEO of Grey Jean Technologies based in New York to discus what Genie, their flagship product does and how it helps retailers, both e-commerce and omni-channel. 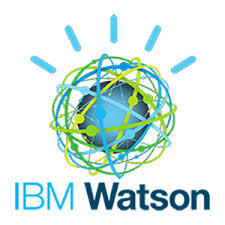 Grey Jean's AI-powered (Artificial Intelligence) recommendation engine, Genie, provides highly accurate predictions of consumer purchase behavior based on transaction history, demographics, location, time, social media activity, preferences and behavior. I had a great interview while at Shoptalk 2016 with Dirk Hoerig, CEO of commercetools which is an enterprise e-commerce platform based in Germany and just expanding into USA. 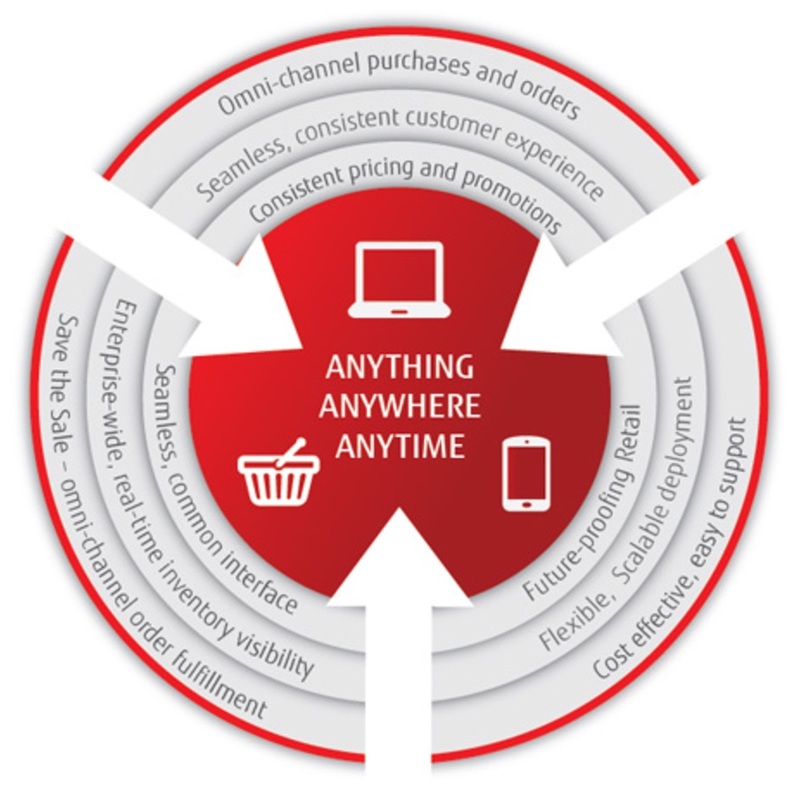 commercetools describes itself as a "Commerce-as-a-Service for growth-minded retailers and manufacturers". A key differentiator between commercetools and other commerce platforms is that through its API-first principle its highly flexible and a great fit for new e-commerce approaches such as microservices. The Adobe Immersive Retail Experience is a merger of hardware, software and services Adobe has created in collaboration with industry partners. In this interview with Michael Klein, Director Industry Strategy - Retail, Travel & Hospitality at Adobe Systems we discuss in depth what the new retail experience is all about and many insightful points from what Adobe is seeing in the marketplace working with retailers. What are Microservices? A talk with Kelly Goetsch of Oracle. In this episode we speak with Kelly Goetsch, Director of Microservices Platform at Oracle we dig deep into the concept and what it means for modern software organizations. Interview with CTO of Coin on the future of mobile payments. 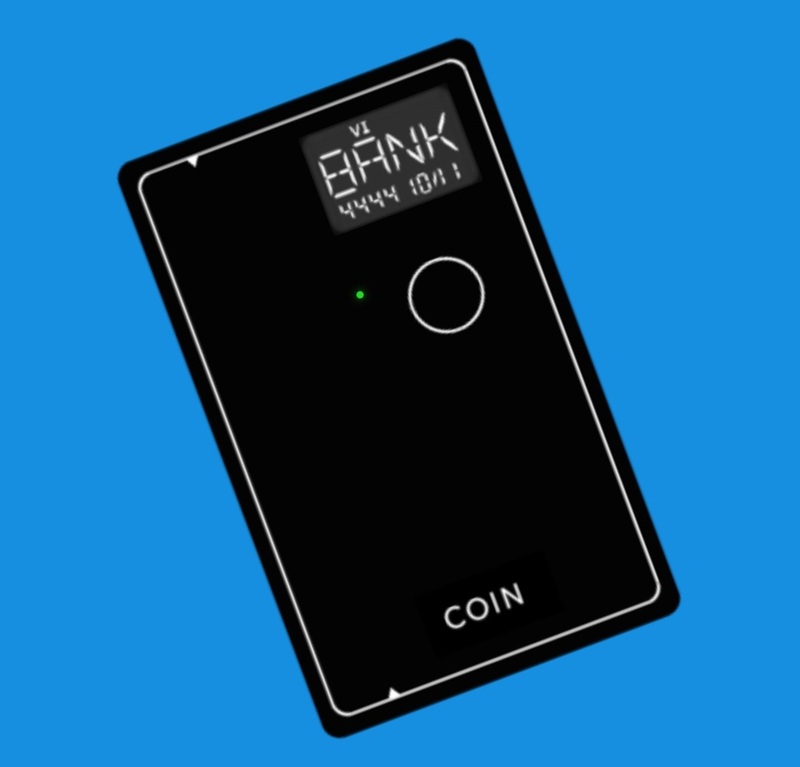 In this interview we speak with Karthik, the CTO of Coin we go deep into what Coin is and how it helps facilitate mobile payments and transactions, specially on the consumer side. Mobile payments is a space where even if you, as a retailers are not directly delivering the payment method to the shopper you need to know what is going on so you can take advantage of what consumers are using and "be where the puck is going" instead of always running after the puck and rarely catching it. 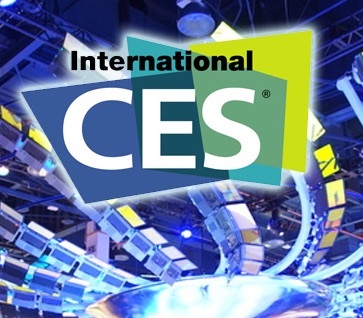 In January we visited CES 2016 in Las Vegas looking for retail-related products that are making their way to the consumer world. The idea is that in order to stay current retailers need to know what consumers are using in their life (Wayne Gretzky's "go where the puck is going") so even though CES is not a retail trade conference I believe it is a good place to get a look ahead of what the rest of the field is looking at. From marketing to customer service to chat commerce, SMS and messaging is becoming a useful feature for retailers to help engage with customers and develop a new sales channel. 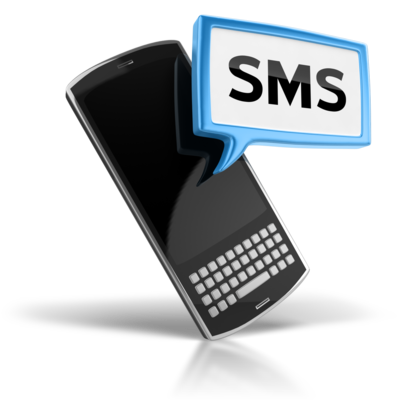 Listen as we discuss how one startup has been working on providing an SMS solution to retailers. 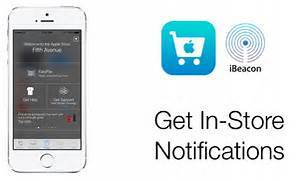 iBeacon and Beacon technology has gained momentum in the past couple of years with a number of applications in retail. In thi episode we discuss the concept, some sample applications and implementation points for retailers interested in learning more. 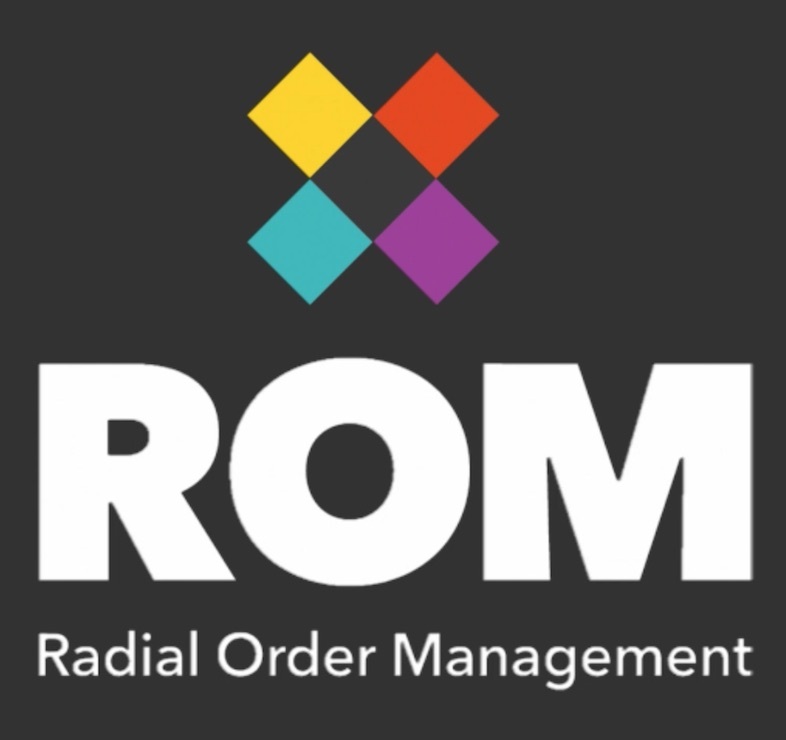 The Order Management System (OMS) is like the heart of a retail technology system, specially for omni-channel retailers. The OMS manages and coordinates all the relevant information and activities required to offer, sell and service products sold by a retailer. 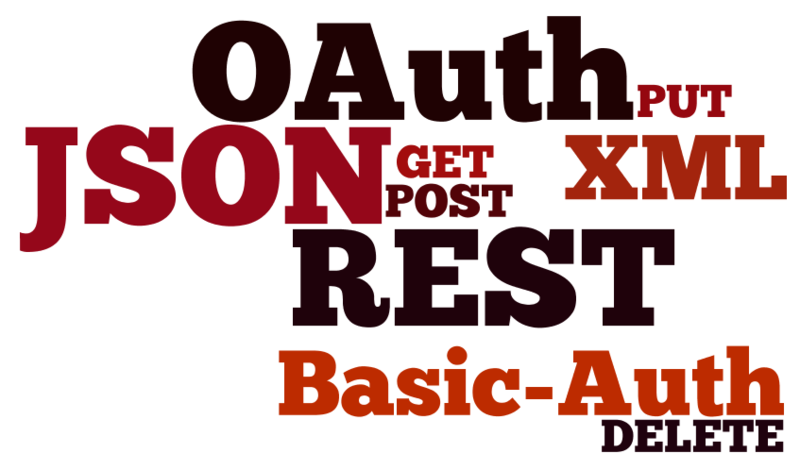 Future-proof your retail store technology with APIs. 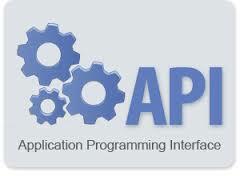 The Application Programming Interface (API) is the back end service that makes the new generation of retail technologies work together to provide a seamless and comprehensive experience to customers. If you are a retailer this should be top of mind as you plan and implement ways to make your store and your employees as efficient and effective as possible. 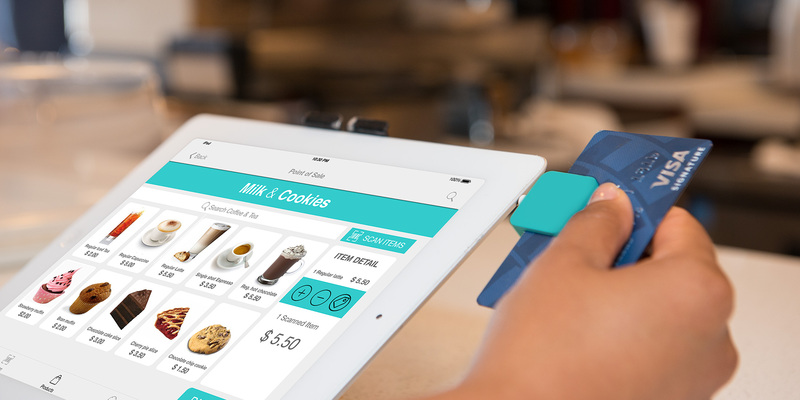 mPOS or mobile Point of Sale systems are the evolution of the cash register. Smarter, more reliable, faster and user friendly the new POS systems run on mobile devices including smart phones and tablets in a large variety of retail verticals. We start to discuss some of the important points for finding and implementing mobile POS systems in your retail tech store.